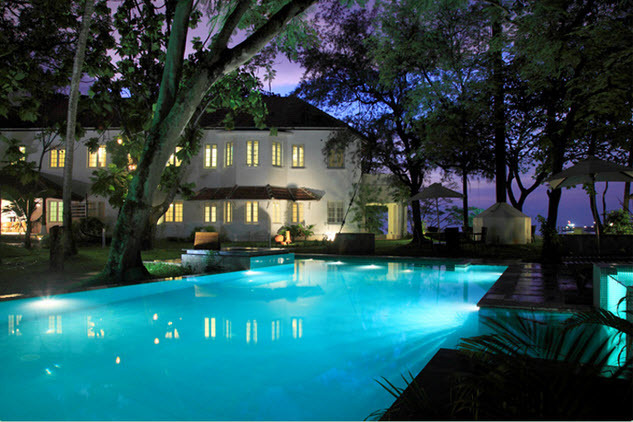 What do you do when the long weekend looms over? 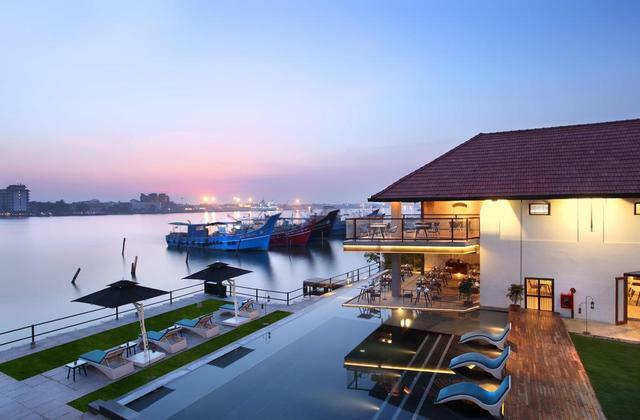 Plan a trip to Kochi as this beach paradise has a lot to offer. 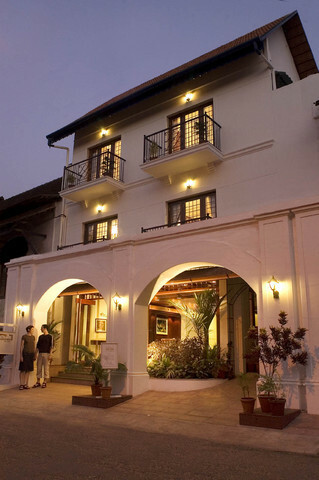 The best time to visit Kochi is post-Diwali, somewhere between November and February as the weather is quite pleasant. 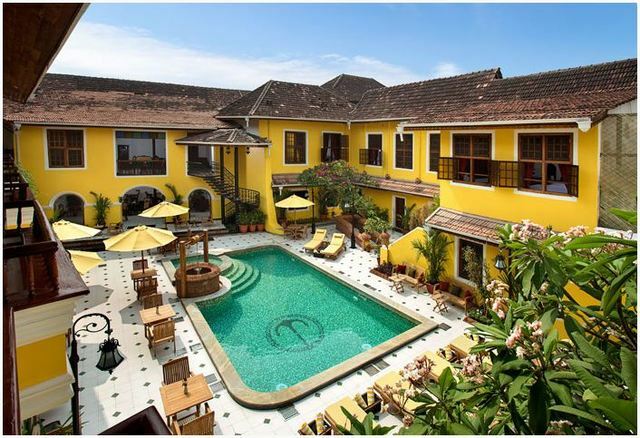 Are you the kind of traveller who likes a home-like stay when on vacation? 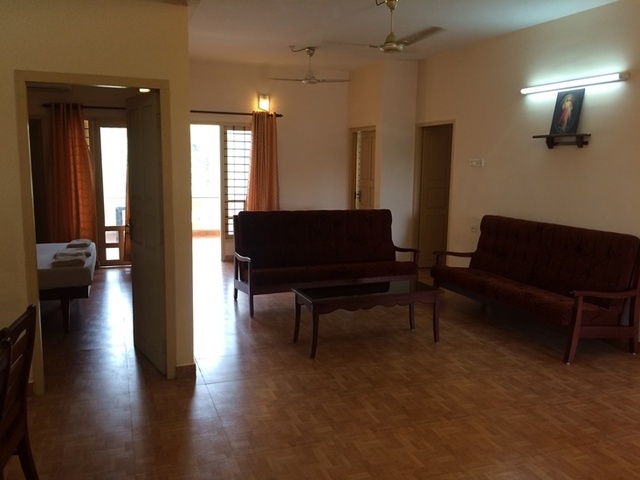 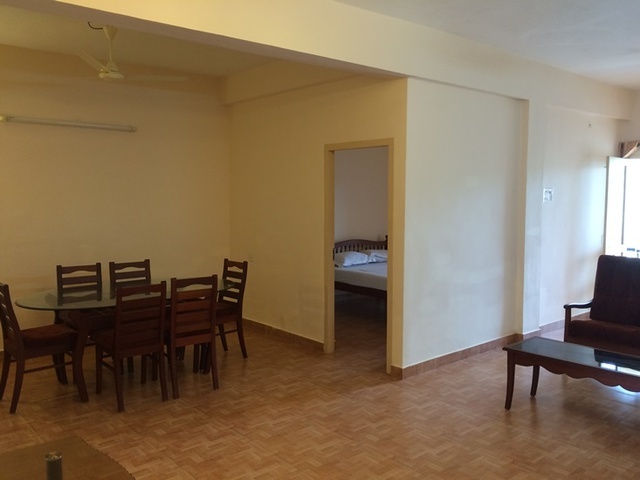 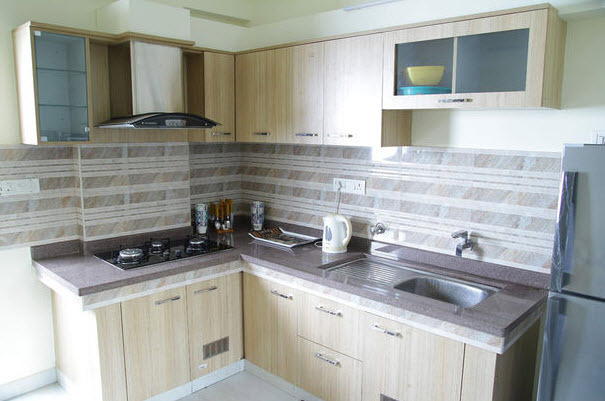 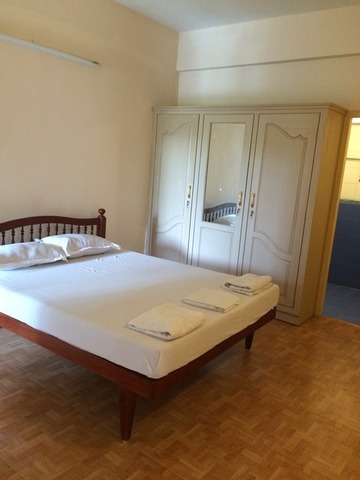 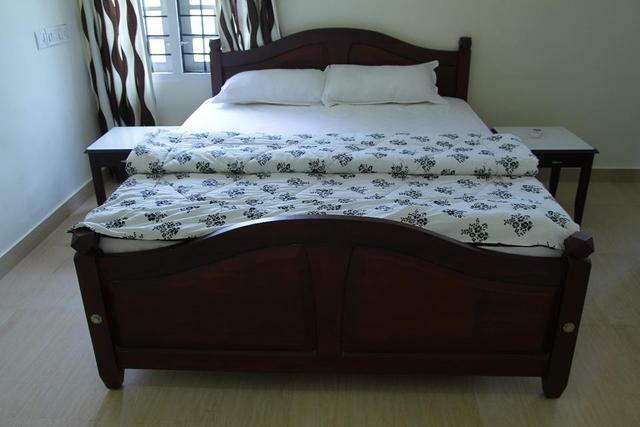 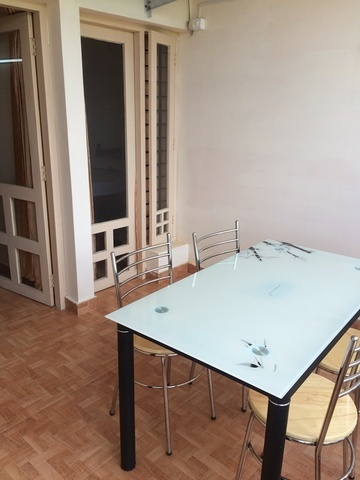 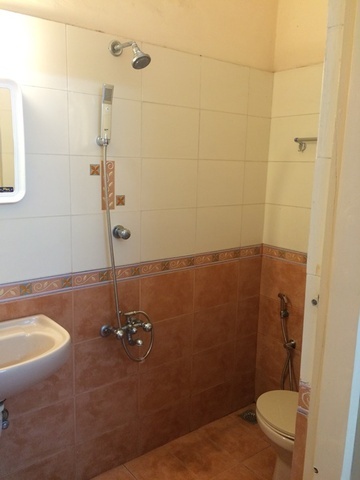 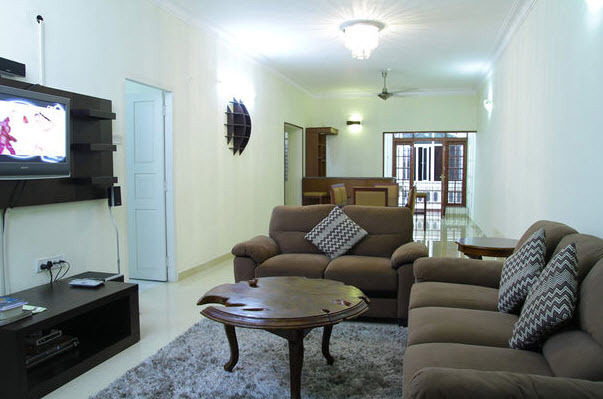 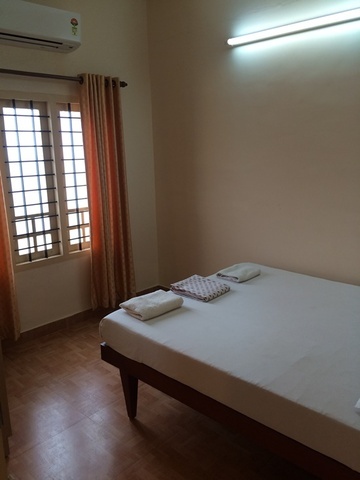 If so, then Fort Beach Service Apartment is the perfect place for you in Kochi. 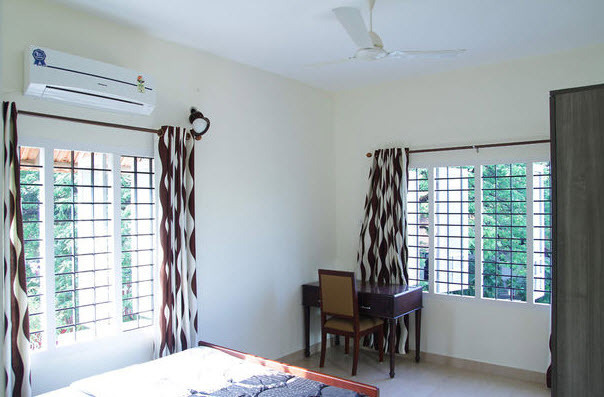 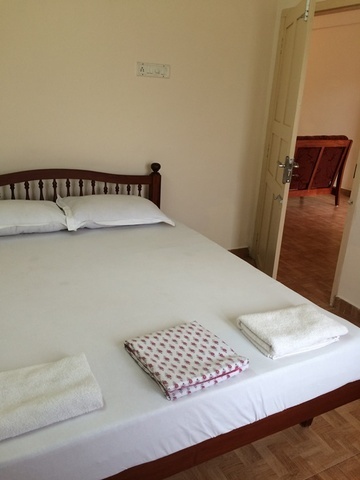 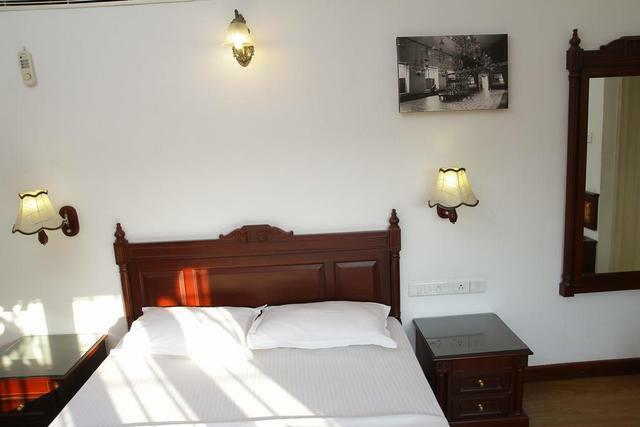 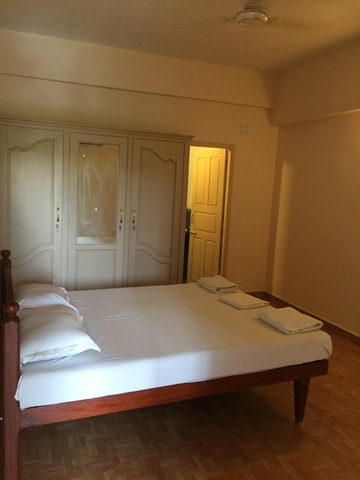 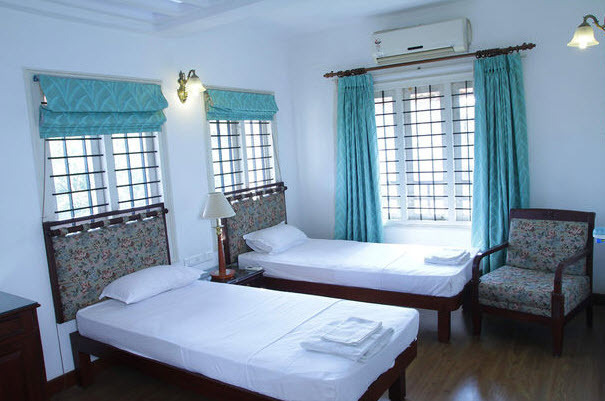 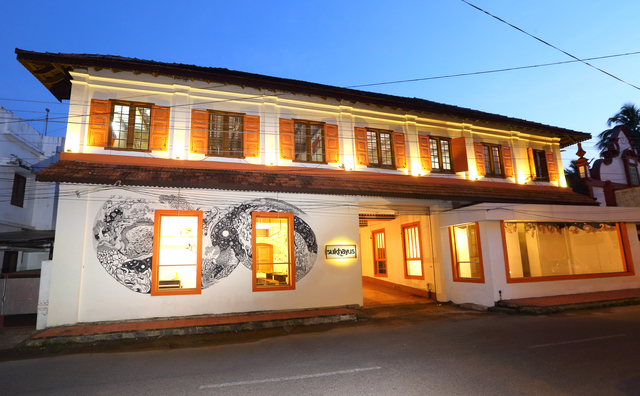 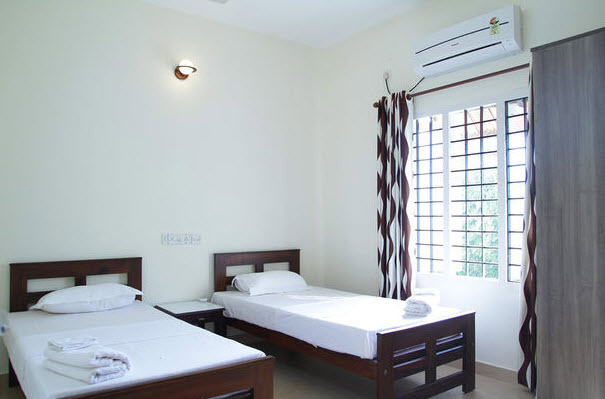 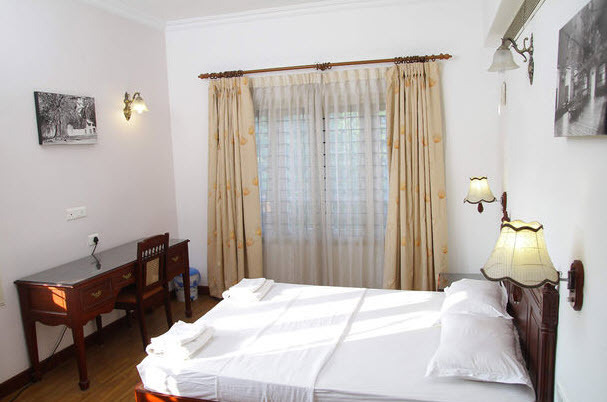 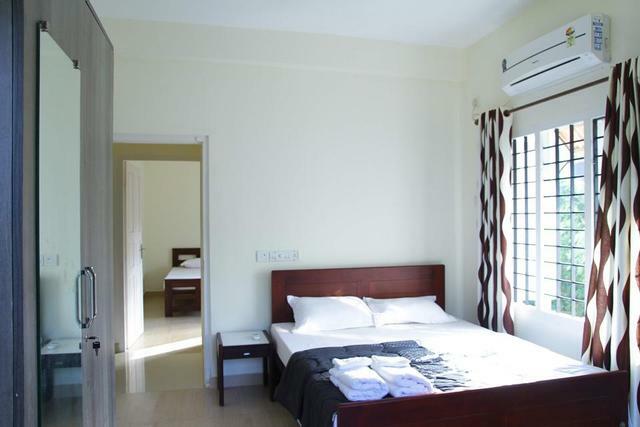 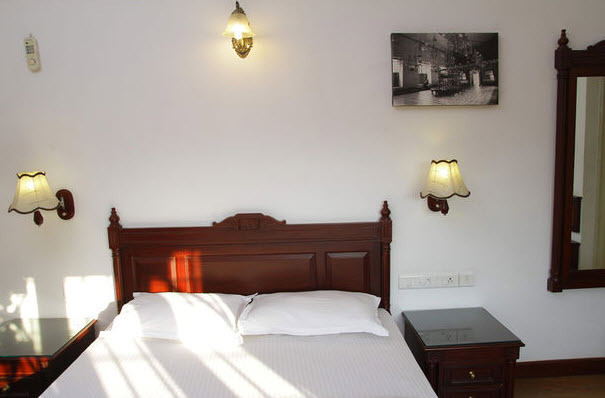 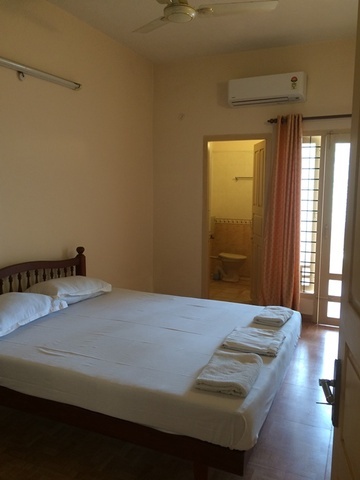 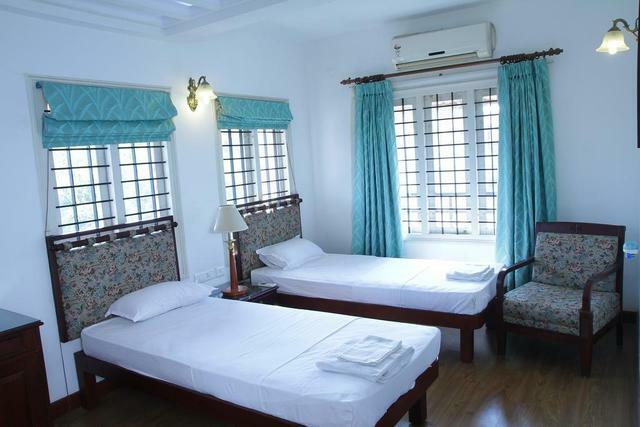 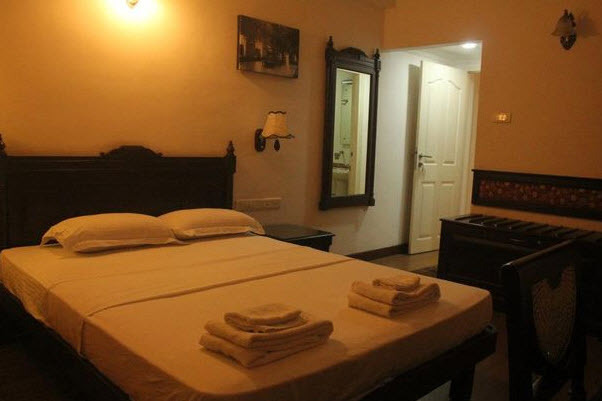 Located in the heart of the old city, the Fort Kochi area, these humbly furnished 2-star service apartments in Kochi come with all the necessary amenities. 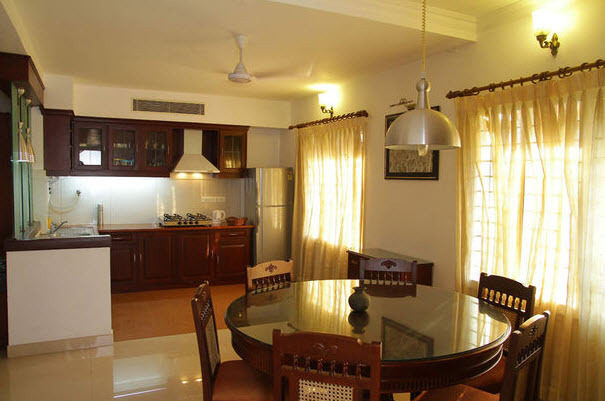 The kitchenettes are classic and you can cook the food of your choice. 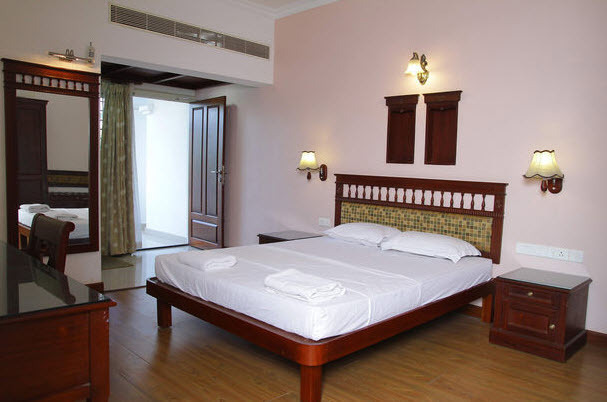 If you are lucky to stay in one of the beach view apartments, wake up to a blissful welcome by the beach. 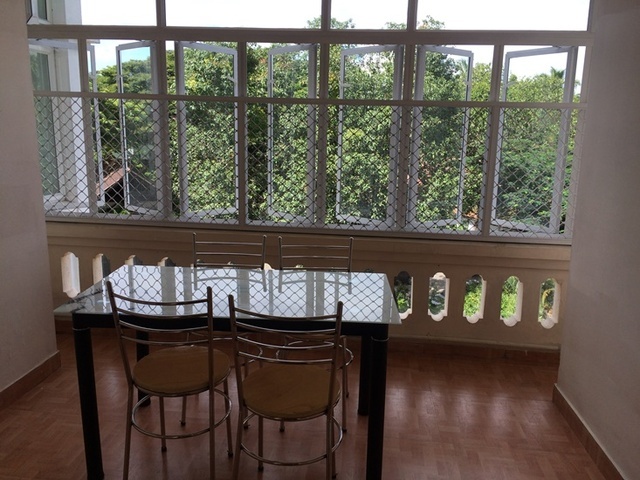 You can sip on your morning tea soaking in the breathtaking views from the balcony. 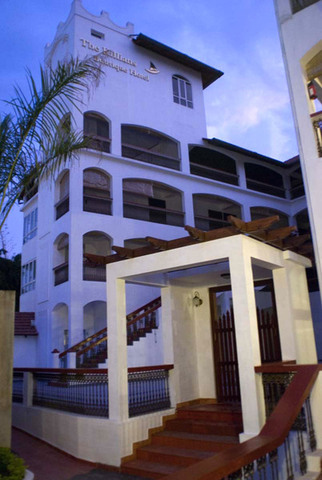 That also means the beach is at a walking distance and whats more perfect than to spend a quiet walk by the beach at night. 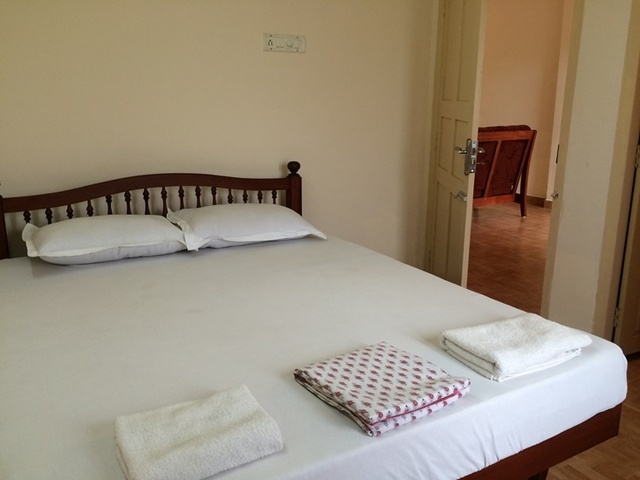 Housekeeping guarantees you have clean bedding and laundry whenever you ask for it. 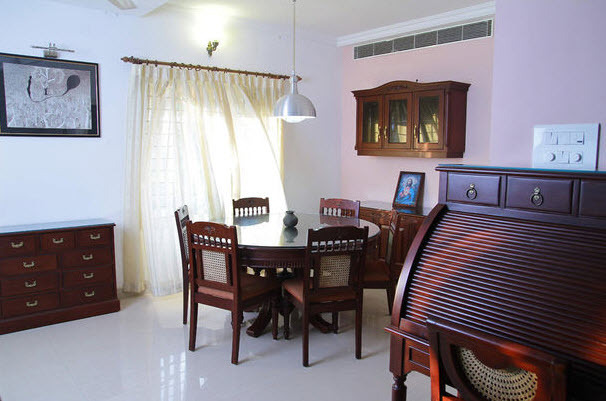 A study allows guests to have a workspace where they can read books at leisure. 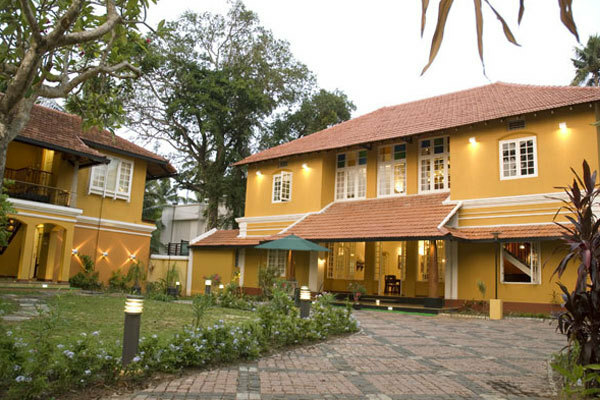 Blessed by Mother Nature, Kochi is rich in natural beauty. 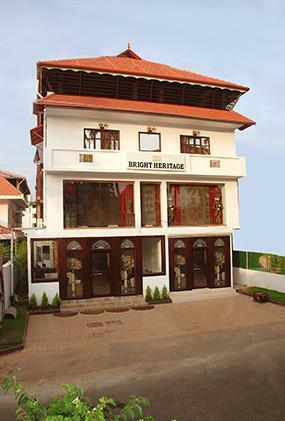 The city is also rich in heritage monuments and popular tourist spots. 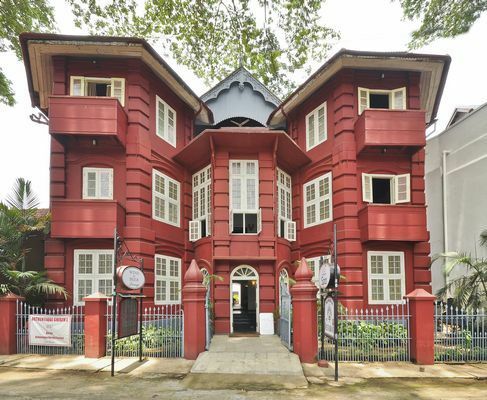 St. Francis Church, Mattancherry Palace, and Paradesi Synagogue are some must-see places in Kochi. 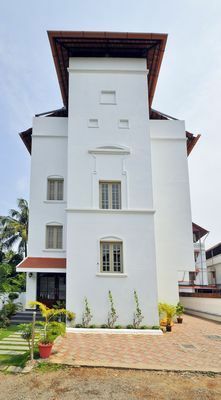 There are many places for shopping in Kochi - Lulu Mall, Nucleus Mall, Centre Square Mall are the must-visit shopping malls in Kochi.